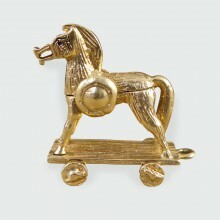 This Vintage Charm is beautifully crafted in 9ct Gold and reveals the tale of the Trojan H.. 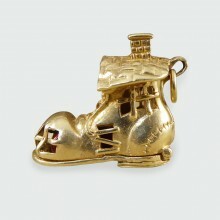 This Vintage Boot Charm is beautifully crafted in 9ct Gold and opens to reveal an old woman and her .. 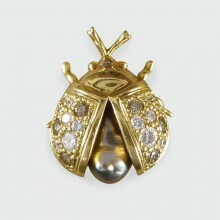 Such a beautiful and cute little Lady Bird Brooch. 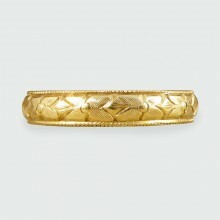 Hand crafted from 18ct Yellow Gold and adorned wi.. 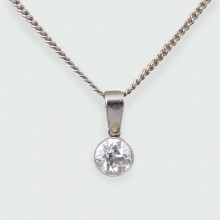 Hanging on a Contemporary 18ct White Gold Chain, sits a beautiful Art Deco Diamond pendant. 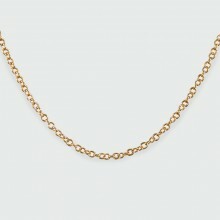 So elega..
A simple and fine 9ct Rose Gold chain 1.5mm, stamped on the clasp. 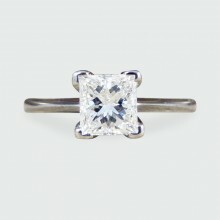 The perfect chain to compliment a..
A simple and fine 0.8mm Platinum trace ring, stamped on the clasp. 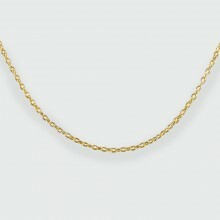 The perfect chain to compliment a..
A simple and fine 9ct yellow Gold chain, stamped on the clasp. 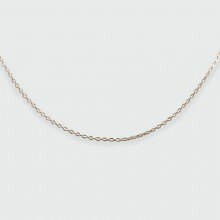 The perfect chain to compliment any o.. 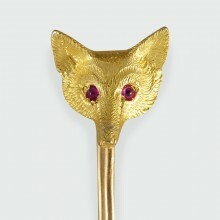 Typically used in the Edwardian era as a pin or brooch whilst hunting, this Fox Head brooch has been.. 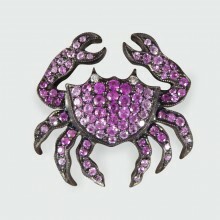 This Contemporary Crab Brooch can also be worn as a Pendant by hanging the chain through the claws a.. 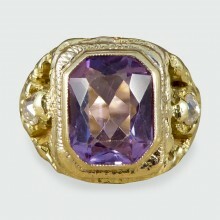 This Early Victorian ring features a single Amethyst stone with a rub over collar setting with a fad..
A traditional four claw setting holding a beautiful 0.50ct Princess Cut Diamond, letting the light t..
Charles Green, Birmingham based manufacturing jewellers since 1824 and have been at the forefront of.. 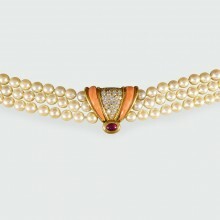 This great 1970's necklace has been connected through three strands of Pearls with an 18ct yellow Go.. 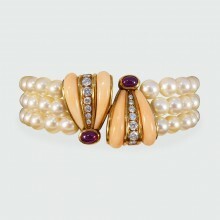 This great 1970's bracelet is connected through three strands of Pearls with an 18ct yellow Gold Cla.. 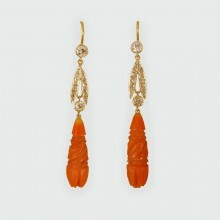 These beautiful drop earrings hang perfecting at the same length of 52mm each, delicately hand craft..
Lovely Contemporary Ruby and Diamond gemstone ring. 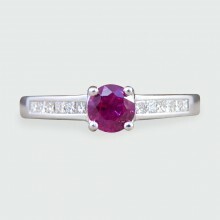 This pristine and fashionable ring has been craf..